The very name sounds magic: Munic - Venice. Moreover, consider the famous start and finish: Mariënplatz and Markusplatz - two of Europe's most beautiful squares – and you will understand the popularity. This trail, through the prettiest parts of the Alps, was invented by one person: Ludwig Gassler, in 1977. He wrote down his ideal route over the Alps in a book. Afterwards, other hiking guides were written and the route was drawn on maps. But it's not an official, marked route. This dreamtrail over the Alps takes one month to complete. The 550 km of trail, one long hut-tour, takes a lot of energy. Technically, it is almost nowhere a difficult trail, apart from a via ferrata above Belluno (one you can bypass). But you must be healthy and strong. In one month time, you climb and descend 20.000 meters. The average hiker looses quite a few pounds of body weight. Alpenüberquerung zu Fuss von München nach Venedig. Auf dem Traumpfad über die Alpen. Fine website: two hiking enthusiasts who walked the entire trail themselves, have put a lot of information online. München - Venedig: Wandern auf dem Traumpfad über die Alpen. 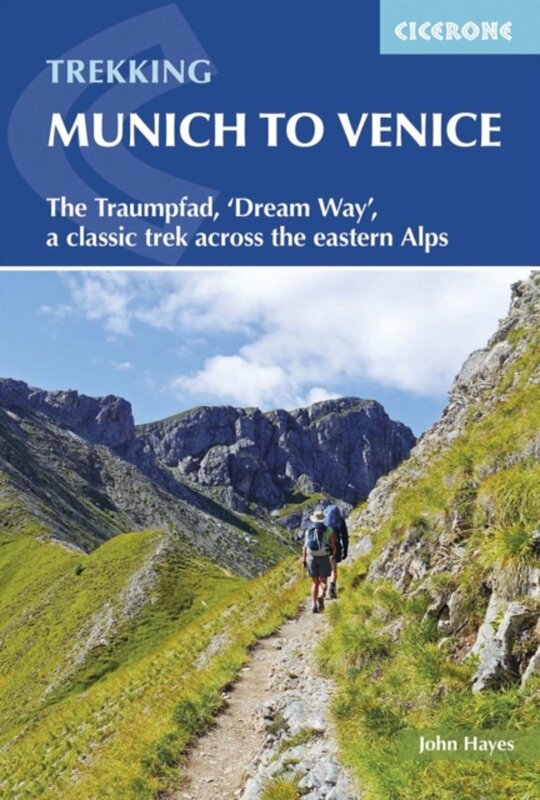 Excellent page by Fernwege.de on the "Dreamtrail" Munich-Venice, with sketch maps, route description, GPS donwload, documentation. München-Venedig: alles was ihr braucht um in 20 Tagen auf dem Traumpfad zu Fuß über die Alpen zu wandern: Etappen, Ausrüstung, Übernachtungen, Kosten, Erfahrungen und Tipps. Complete diary of the trail: 20 hiking days. Another very complete personal website, including gear list, even FAQ. Innsbruck to Brixen and through the Dolomites to San Martino di Castrozza Rocks! Our hiking reports with a slant on geology along the way. If you click away the spam, this website will have some maps and personal accounts that may be of interest. You will find the entire route drawn on Google maps. Peterhans Hendel finished the trail in 27 days. (English / Hebrew) - A detailed site about the trail, with information about: paths, huts, gear, tips and FAQ page. Based on the experience of two Israeli hikers that walked the trail in 2014. A report from 2001, 22 days to complete the trail. Look for the link at the bottom of the screen for the complete report, including a FAQ and a list of hotels and huts (bit out of date probably). 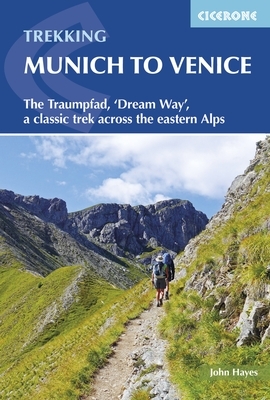 Another hiking story: 26 days to walk from Munich to Venice.